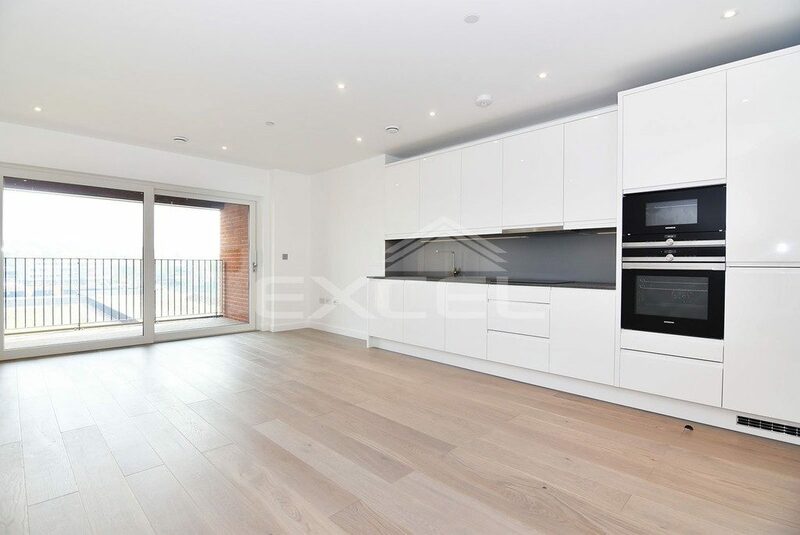 Excel Property Services are delighted to offer for rental a bespoke interior designed fourth floor 3-bedroom apartment set in this recently refurbished 1960s purpose built block located to the south east of the Finchley Road and accessed from St Johns Wood Park. The property is available on a furnished or unfurnished basis and has a wealth of added features including; smoke alarms throughout; cabling pre-installed for Sky, Sky+ and Hotbird satellite television; LED lighting and wood strip flooring throughout. The accommodation of approximately 1102 sq ft (102 sq m) comprises spacious entrance hall, bright and airy reception offering an excellent entertaining and dining space, contemporary kitchen with floor to ceiling double glazing that can be accessed directly from the dining area, featuring stone Italian worktops and integrated appliances, three double bedrooms with built in wardrobes, luxuriously appointed en-suite bathroom/WC, and two further bathroom/WC’s that continue the bespoke design. Boydell Court, with 24-hr porters, is comprised of two refurbished 1960s purpose-built blocks, incorporating 61 well maintained, recently refurbished impressive properties, including penthouses, houses and 3/4 bedroom apartments. Vehicular access to the development is gained via an electronic barrier to an open area car park. There is one parking space available for each of the apartments on an unallocated basis, but private parking spaces and garages are available subject to additional costs. Boydell Court benefits from excellent transport amenities with Swiss Cottage Underground Station (Jubilee line) located approximately 150m to the north and South Hampstead Station (overground) located approximately 350m to the west. The area benefits from high quality local retail and leisure facilities on St Johns Wood High Street, and along the Finchley Road. The O2 Shopping centre is situated approximately 700m to the north providing a range of retail and leisure facilities. The fashionable Primrose Hill shops and restaurants are located approximately 900 metres to the east. Lords Cricket ground is approximately 1 mile to the south along the Finchley Road. 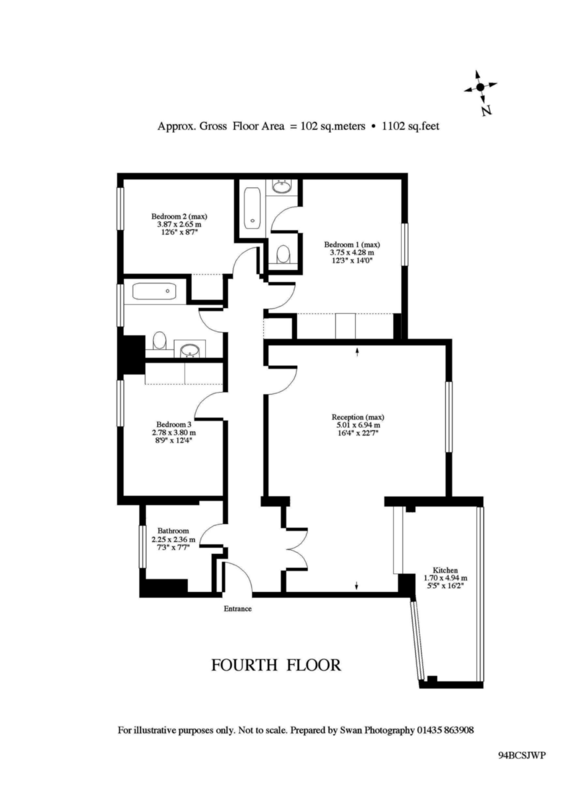 Call or email one of our agents to arrange a viewing.